Wow, I'm glad you guys all like the scripts, those were my biggest worry about the Sidewinders. 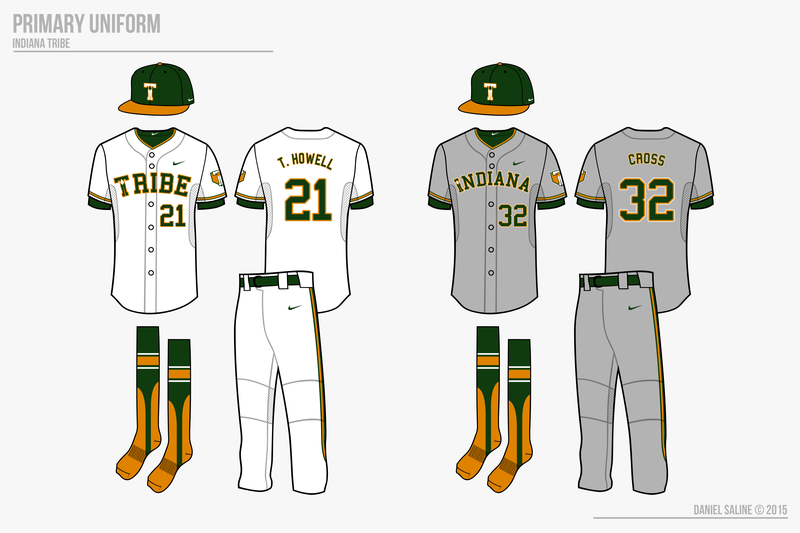 A couple things: First, you should make the Nike Swoosh cream instead of white. Also, how would cream sanis look? Cream swooshes would fit better, though it's such a minor thing I'm not sure if I'll end up updating them. It does make sense, especially because white isn't found anywhere. Can I ask what the other 14 planned teams are for this league? I might release the potential markets, but that's unlikely because once that happens, people start trying to give suggestions rather than actually commenting on the concepts. Sidewinders look great. Only concern is did you try the primary roundel with the baseball straight? Did it just not look right or something? IMO it just doesn't look right crooked. 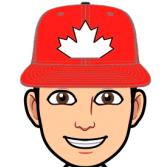 On the other hand, this is probably the greatest baseball concept series I've ever seen so kudos to you!! I'll let you be the judge, but to me crooked looks way better. The crooked ball looks better, and Im fine if you don't update the cream swoosh. The creativity and time put into this league definitely makes this my favorite series on this board (Besides TheGiantsFans hand drawn leagues) I can't wait for more! EDIT: Will there be a team in Nashville? Crooked it is, then. 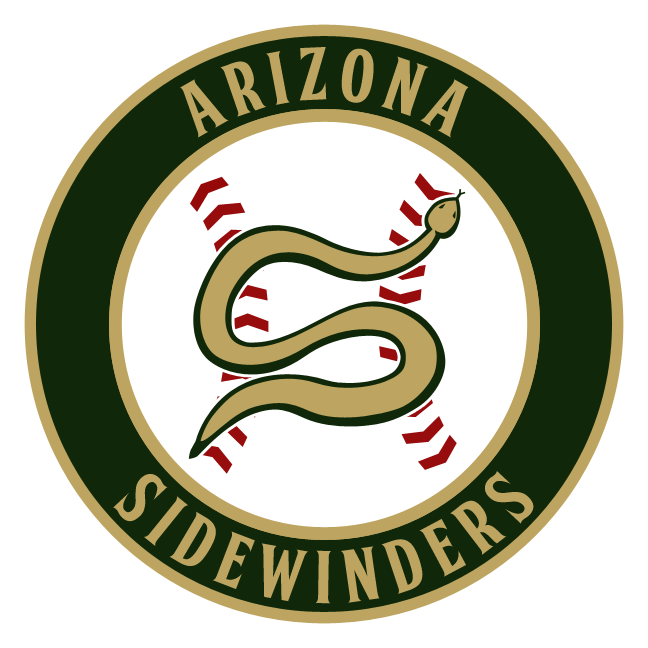 Anyone else have comments for the Sidewinders? 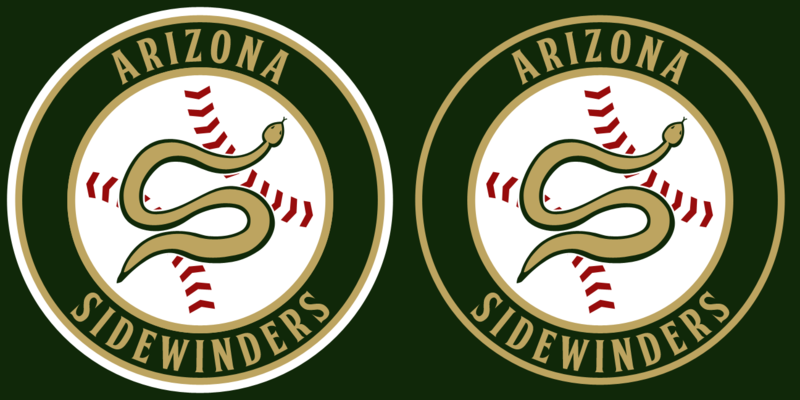 EDIT: I'm specifically curious about the sand color (meant to replicate the old Padres' roads) and the white outline when the primary is on a green background (see the logo sheet). I'm thinking about removing it. 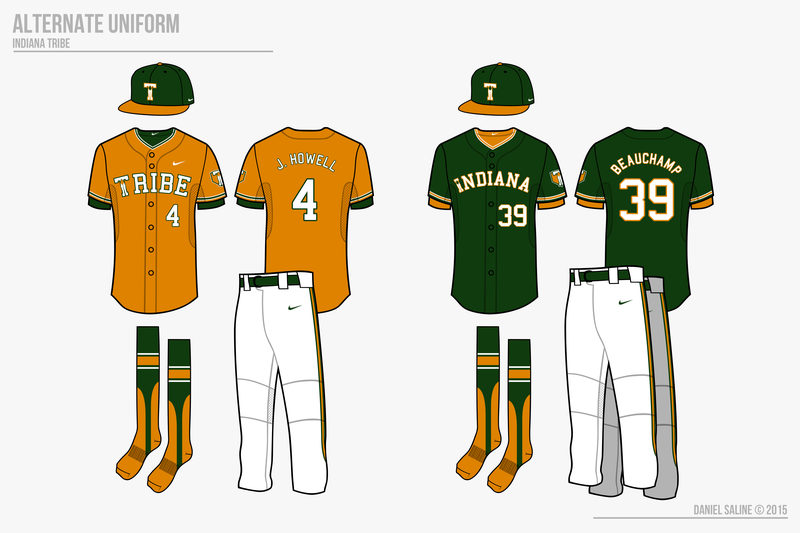 The only issue I have with the sand color of the uniforms is that I wonder if it is still too close to California's home uniforms (creating a cream on tan matchup). I think it could work now that you have lightened California's cream, but you may want to lighten it a bit more. 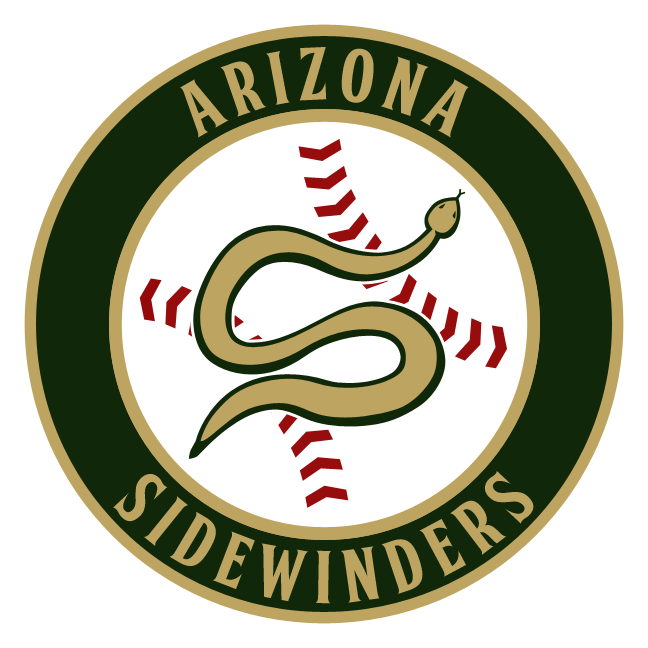 That doesn't really answer your question, but I think the tan works for the Sidewinders. The white outline in the primary is tough; it gives it a bit more punch, but the white and tan don't work great together. Maybe let us see them side by side because right now I am trying to think how it would look with the thin outline. I would have to see it to give much of an informed decision. One other thing I noticed when I looked at these again is that I don't think the hat logo works on the jersey. In the main logo and hat, the logo looks good, but when it is on the jersey about all that I can see is the bottom curve of the S and how it is so vertically short. I see a number 6 instead of the S.
Anyone else seeing the same issue with the home alt as David? Also, I have this as an alternative to the home alt. 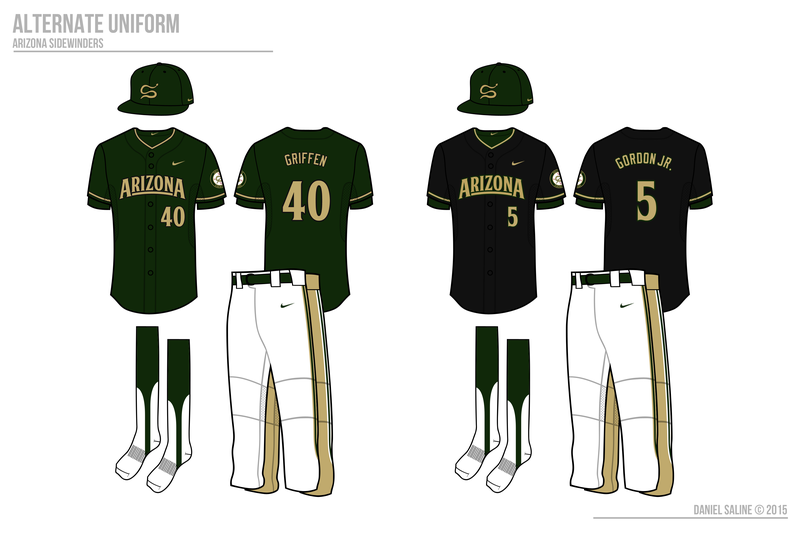 This proposed black jersey would be worn at home and road, just like the green. Both would be worn by pitcher's preference. Me as well. It's a little BFBS, but I think that every league needs a team like that, and this is one that looks good with it. Anyone else have thoughts on Arizona? Indiana should be up in a day or so. Same name as last time, but a different look. I think you all will enjoy it. The black is nice, but I'd leave it off because it's not a team color. Regarding the laces, it looks better when they're tilted. However, it reads as an s when they're straight, whereas when they're tilted it's just a snake to my eye. I'll update the Sidewinders, and I think I'll go with the black jersey. 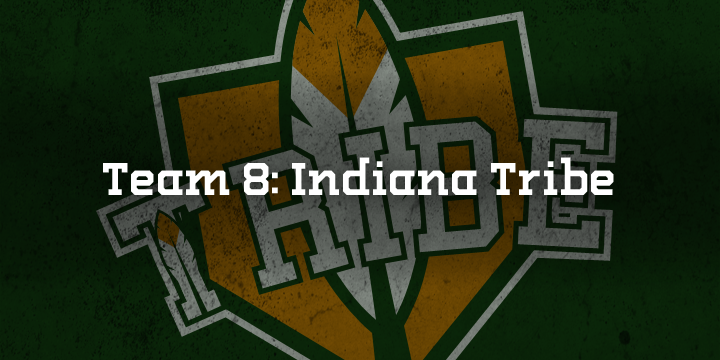 The Indiana Tribe are another small market team, established in South Bend in 1979. The Tribe are currently on the back end of one of the greatest dynasties in baseball history, holding on to key veterans who brought so much success in the 2000s. This run included a three-peat in 2004, 2005, and 2006, as well as their fifth franchise title in 2008. Their first came in 1995, a “fluke” title with a whole other set of players. The mid-2000s team was led by pitcher Jordan Cross and outfielders Jay Harrington and Vada Rock. Cross is the only one who remains today, but has been relegated from ace status to the number five starter due to age. Brothers Tyler and J.P. Howell are arguably the most talented players on the team. Although he is two years younger and a second year player, Tyler already has shown he has the ability to be the more accomplished brother on the team. Their father, Jack, has been the manager since he retired from playing baseball and coached the team to all five of their titles. 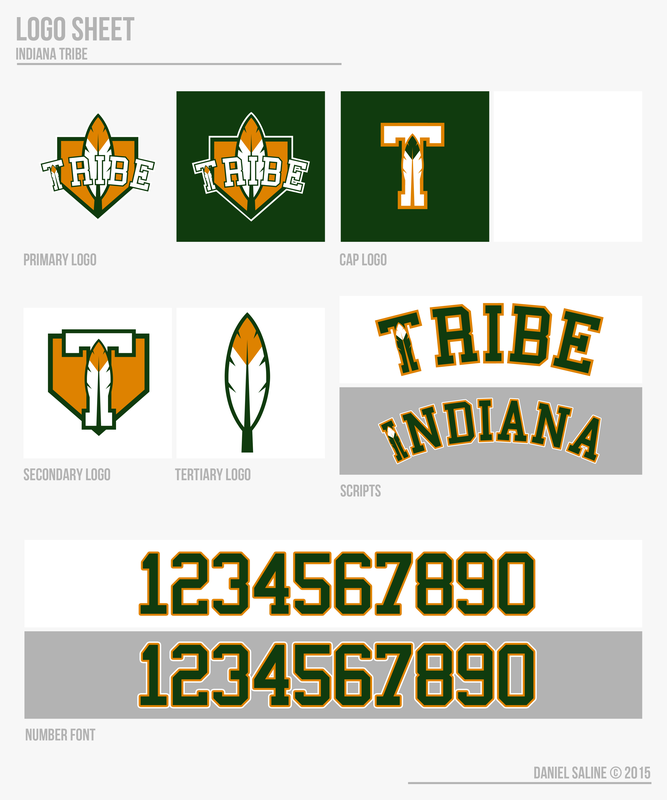 The Tribe have one of the more modern looks based on logos alone, but their set is a favorite among fans. The iconic “Feather-T” is one of the few cap logos to feature the nickname, not the city. The serifed block font was added to the set in the early 2000s, replacing the standard “USBL Block” font. The Tribe wear the secondary logo on their sleeve rather than the primary because it embroiders better and doesn’t use as many feathers on the uniform. Hoosier Field is standing on its last leg. The covered stadium was built in the 1960s for the minor league South Bend Celtics. 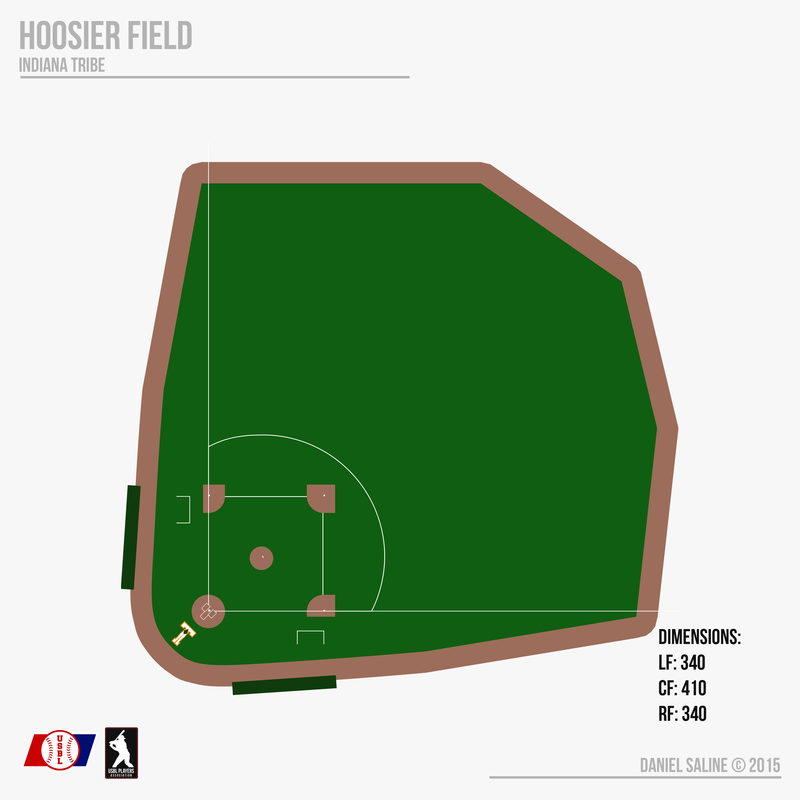 It was converted to an all-turf playing surface, with the exception of the cutouts around the bases, in the 80s, and is the last of its kind. The field plays bigger than it is, as well--the artificial turf combined with large gaps have produced 27 inside-the-park- homeruns since the Tribe moved in in 1979, by far the most in that span. Fans love the place because of nostalgia and because of the success the team enjoyed there, but the truth is that Indiana needs a new ballpark. Awesome job on the Tribe! I love those colors, they just work so well together. Keep up the awesome work! Updated with orange sanis, because orange sanis. Yay or nay? Great job throughout here. One thing that's bugging me with the Tribe though is how the "I" in "Tribe" is ever so slightly off-centre in the primary logo. I think the problem is the kerning between the T and R. If you tighten that up a bit, the I should come perfectly in line. Yellow? Anyone else seeing this problem? It looks orange to me. I'll definitely work on that. 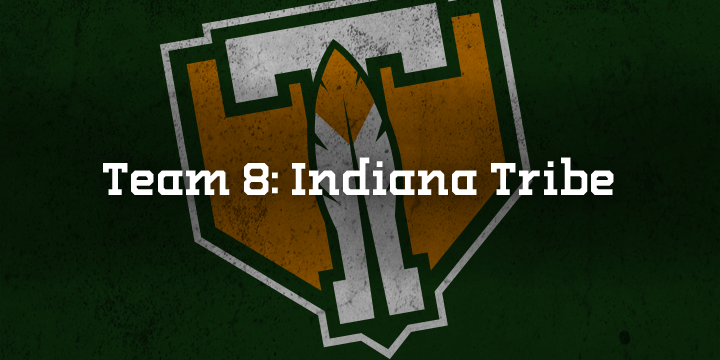 Must've gotten skewed between the T and R. Now that we're on that subject, does the "Indiana" word mark look good, or does it suffer from the same issue? I also see yellow, though it's a dark mustardy yellow-gold.